This article is #7 of a 8 part series dedicated to helping you prepare your business for the busy rental season. For additional suggestions checkout the rest of the Rent Season Prep 101 series. Your tenants want to feel at home in your properties. Home is what sells your tenants on the places you rent. Whether it's the neighborhood school, senior center, or the beautiful garden and entertaining-friendly deck, improve property listings by focusing on the intangible feeling of home as well as the tangible benefits of your property. Who wants to live in your property? This likely varies according to every neighborhood and every style of home. A small two-bedroom rancher might be a good fit for a new family or a senior couple who is downsizing, or you may find that a young couple wants to move in with a roommate. Research who is renting in each area and use your property management system to track those who are interested in or who are already renting your current properties in a neighborhood. As Market Leader says, know what your renters "want and, if the home you've listed has any of those features, hit them hard in your listing description." Determine what amenities, home styles, and features of a property are most appealing to your target market. As you look at your property, examine it with an eye for its extra-special features. Does the backyard have enough room for a pool in the summer? 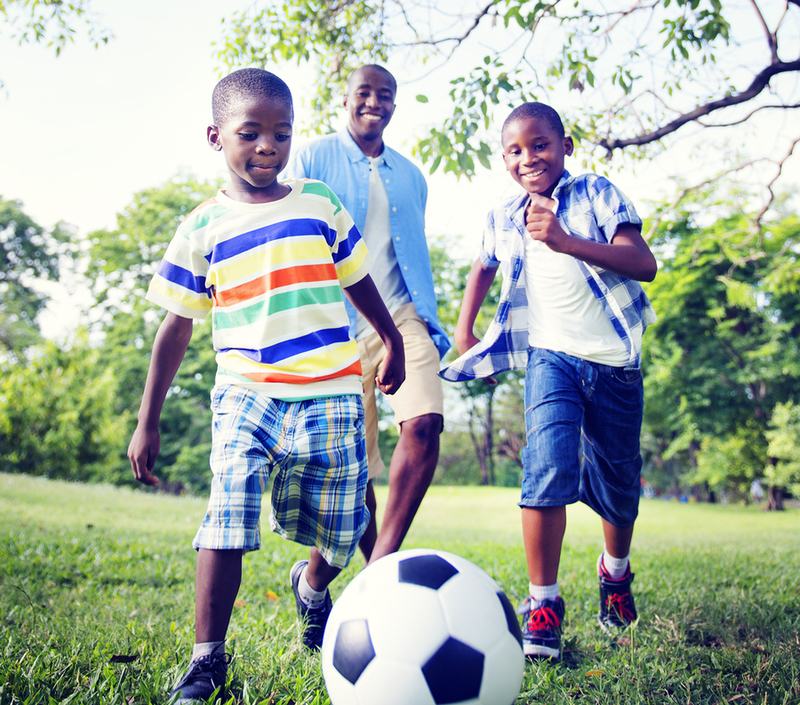 Could your tenants' children play soccer on the spacious lawn? All of these intangibles help make a property feel like home. Know your property's special features and emphasize them to improve property listings. People don't just move to a house, they move to a neighborhood. Your tenants may move in because there's a great school within walking distance or because the senior center is just around the corner. Your property could be close to transit for downtown jobs or in a neighborhood with trendy cafes and co-working spaces. Pick up tidbits about the neighborhood when you can: are the neighbors known for their friendly summer block parties? To improve property listings, note the neighborhood features that make your property special. Your property has three bedrooms and two bathrooms, but it's also a home with room for a growing family. As you write about your properties, be conscious of the language you use to describe them. Your property listings don't need to look like the same old, same old: RE Tipster says "If you want to learn how to write real estate ads well, the fact of the matter is you don't need to look like everyone else." Give the vital statistics such as square footage, basement space, and bedrooms, but in the wording of your listing, consider your audience. If your target market is seniors who want to feel secure, stress how the security systems and community around your properties can help make them feel safe. As you read your property listings, make sure that your properties feel like home to your target market. 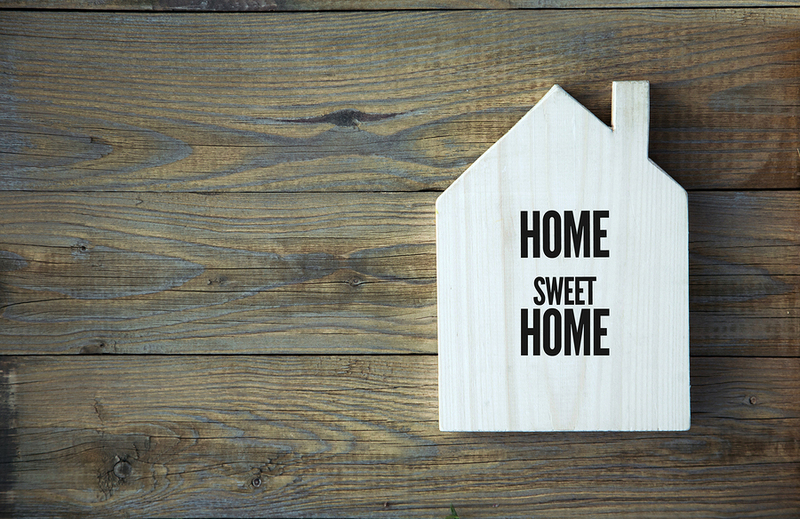 As a property manager, you can help your tenants feel like they're coming home. Be warm, friendly, and welcoming in all interactions with them. Clearly state the rules of the property and go the extra step to ensure that prospective tenants know what they're about to rent. A tenant portal can help you develop this kind of informative and consistent communication system. By keeping all of your communication in one place and developing a system that's active even during the off hours of your office, tenants feel like you're able to accommodate their needs. As you work to develop property management systems that work for your business, consider how you market your properties and incorporate neighborhood amenities and special features of each home into your listings. While a one bedroom, one bath home may not seem like anything special, a sweet starter cottage could be very attractive. 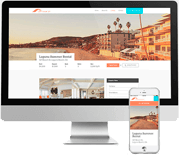 Are you using property management software and digital marketing packages to organize your listings? Propertyware can help. Sign up for a free tour today.